Find yourself fading during those marathon trips to the mall? Maintain your energy during the fast pace of the holiday season with The Energy Collection by Modere! 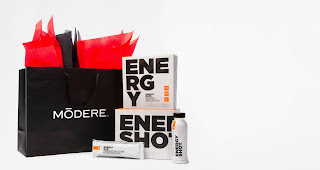 Order today and receive a complimentary Modere Gift Bag Kit!